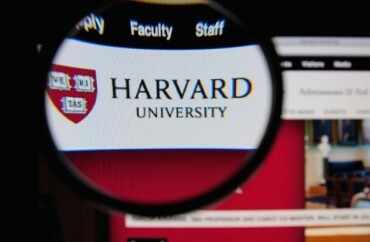 Harvard University on Thursday informed the campus community that it is launching an investigation into its head fencing coach after officials discovered that a wealthy businessman whose sons were admitted to the Ivy League institution had purchased the coach’s home for far above its appraised value. In an email Thursday morning, Dean of the Faculty of Arts and Sciences Claudine Gay announced that the institution had begun an independent probe of fencing coach Peter Brand for possible violations of Harvard’s admissions regulations. Gay was quick to point out that the development is not linked to the Operation Varsity Blues federal investigation that has snared several big name schools in similar admissions scandals.